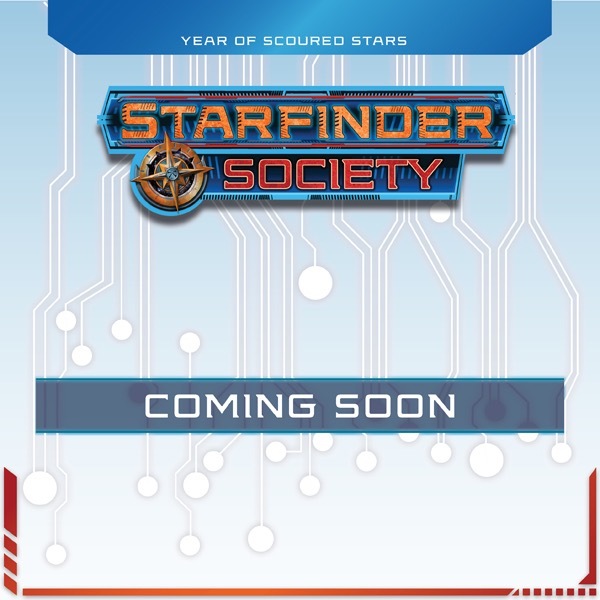 The Wayfinders' flagship, the Master of Stars, is almost ready to return to active duty within the Starfinder fleet, however one integral component is missing. 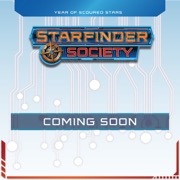 In order to gather necessary technological expertise to complete the missing piece, the PCs must join the Wayfinders' faction leader on a diplomatic mission into the heavily militarized Gideron Authority Republic in Near Space. How the PCs comport themselves will determine if the Society can establish peaceful ties and possibly affect the ongoing saga of the brewing conflict between the Authority and the peaceful Marixah Republic. Content in Data Breach also contributes to the ongoing goals of the Wayfinders faction. It also builds on events in Starfinder Society #1-24: Siege of Enlightenment, though playing that scenario is not necessary to enjoy this product. Content in Data Breach also contributes to the ongoing goals of the Wayfinders faction. Should refer to Siege of Civility. "ye though I walk through the shadow of the valley of death.. "
"What, they sending you into the reactor core or something?"